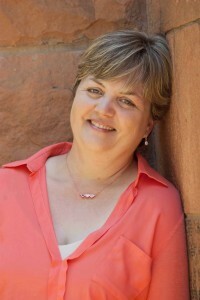 You Are Here: Home » Around the Web » Swoon Sunday with Carlos Rubio from Spies, Lies, and Allies by Lisa Brown Roberts! Welcome to Swoon Sunday where you get to meet some of our swoon-worthy heroes. 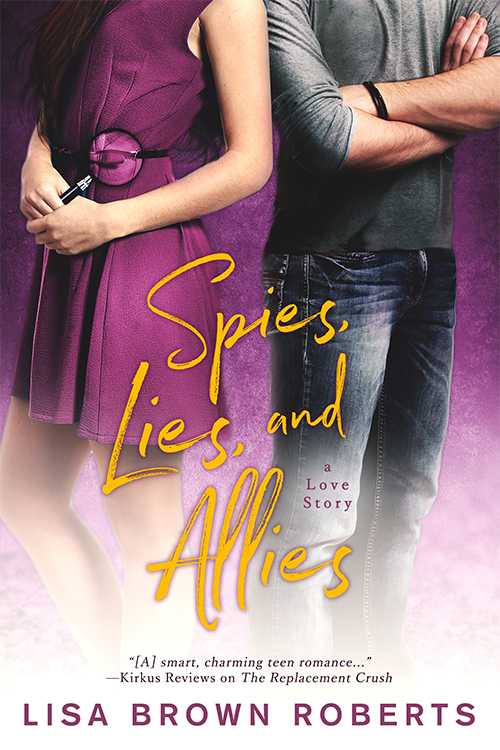 Today we have a visit from Carlos Rubio from Spies, Lies, and Allies by Lisa Brown Roberts! Carlos, why don’t you describe yourself to us. Dark brown hair, brown eyes (somebody told me they look like candy), 5’11. I play soccer and run, so I’m in good shape. Denver. With way too many brothers and sisters invading my personal space. Hip-hop. EDM. Depends on my mood, and who I’m with. To be the first one in my family to finish college. Not just my bachelor’s degree- I want to do more, maybe a law degree. I’m crushing hard on the boss’s daughter, but it’s against the internship rules to “fraternize.” Let’s just say I’m extremely frustrated. And not afraid to break the rules. No interruptions from annoying siblings. Surprising a girl by taking her to her favorite place- a restaurant, a hike, whatever she wants. Taking my time showing her exactly how I feel about her. My parents, which sounds dumb but it’s true. They work their asses off to make our restaurant a success. Special K, because it reminds me of Laurel, the boss’s daughter who I can’t stop thinking about. Depending on what Laurel wears to Comic Con, I’m pretty sure it’s going to be whatever character she’s dressed as. Colorado Rapids soccer team, because I play soccer. “Did anyone ever tell you your eyes look just like Hershey’s Kisses?” Omigod. That was my outside voice. I shake my head and mirror his posture, propping my chin on my hands as my elbows rest on the table. “Hmm. Maybe I’ll allow it.” I’m rewarded with both dimples and it’s a good thing I’m sitting down, because my knees are jelly. We gaze into each other’s eyes, oblivious to the busy restaurant noise surrounding us. If eyes can laugh, his are. Now I hope Elijah’s phone call lasts as long as every painful Star Wars scene with Jar Jar Binks.